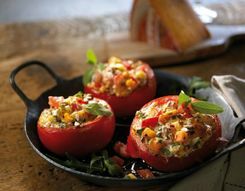 The strength of this specialty cheese lies in its spiciness. 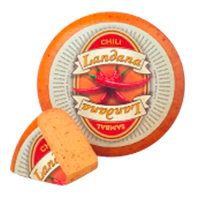 An exceptional combination of mild Dutch cheese and spicy chili pieces. Landana CHILI-SAMBAL is tasty in a salad and goes well with beer.